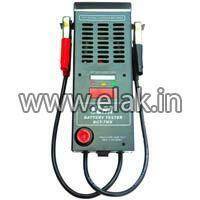 Elak Private Limited is a reliable source for obtaining world class Battery Testers in India and abroad. 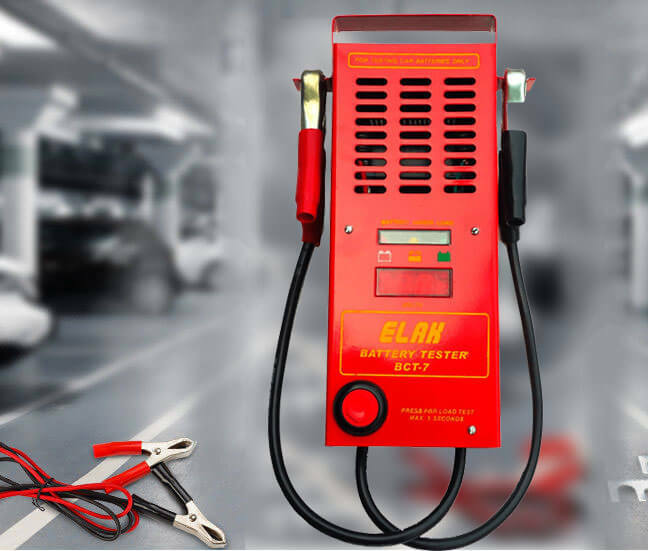 The Battery Load Testers available with us comes with processors, which automatically measures the capacity of charged battery. 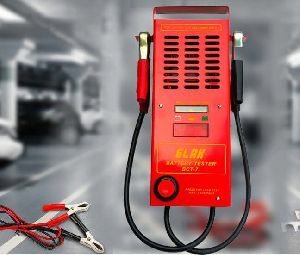 Our wide gamut of Battery Testers comprises of Automotive Battery Testers and Motorcycle Battery Testers. 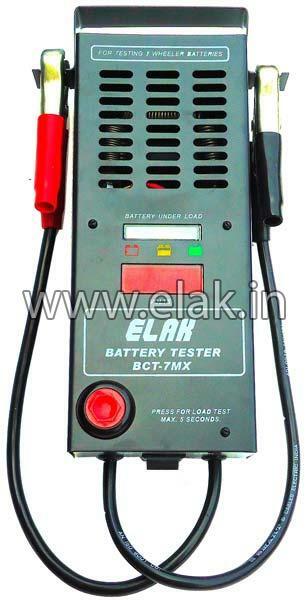 These Battery Testers are largely used for different types of automotives. We offer these Battery Load Testers as per the exact specification demanded by the clients, that too at very affordable prices.